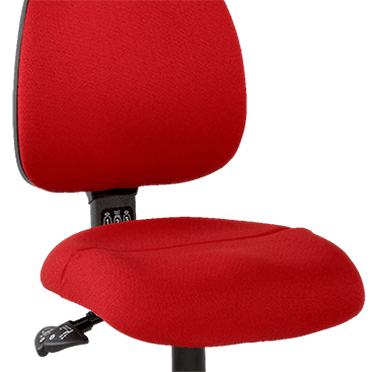 Back Centre has the biggest range of office chairs in Australia and every chair offers different features and benefits. Our knowledgeable team will take the time to find you the perfect match. Find a chair that’s right for you at Back Centre. Click ‘Get Started’ below. Need a chair to support you during long, demanding days or if you have a larger build, this range of seating is for you. The mesh back chair has better ventilation, minimal maintenance, durability, style and excellent back support. 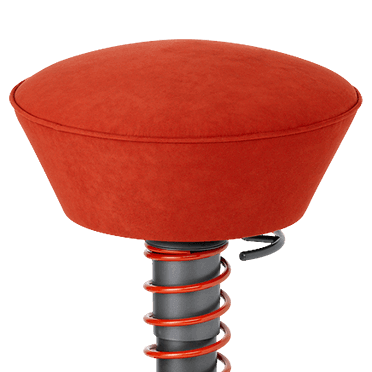 Our Stools, Saddle & Kneeling Seats have a strong focus on achieving correct spinal position. Does your work demand long periods of sitting, you need well-crafted, heavy-duty chair that is up to the job. Your best chance to create an excellent first impression for customers or clients, so it’s vital to aim for comfort and style.